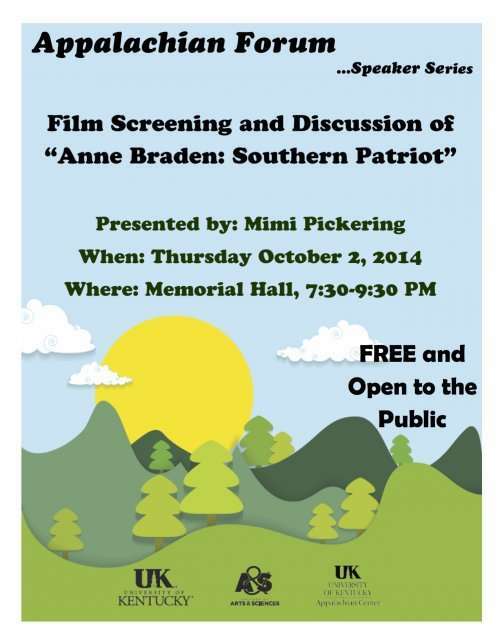 Anne Braden: Southern Patriot explores the extraordinary, some say incendiary, life of this American civil rights leader. When charged with sedition for attempting to desegregate a Louisville, Kentucky neighborhood in 1954, Braden used the attack to embrace a lifetime of racial justice organizing matched by few whites in American history. Braden was hailed as “eloquent and prophetic” by Dr. Martin Luther King Jr. in his 1963 Letter from Birmingham Jail and named as one of only five white southerners he could rely on as an ally. 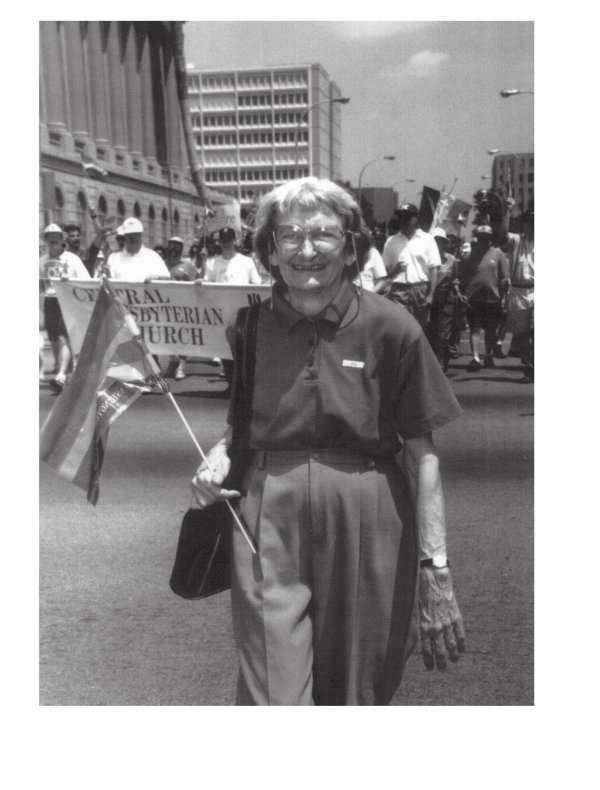 Ostracized as a “red,” Braden fought for an inclusive movement community and demonstrated that civil liberties were essential for civil rights. Anne Braden’s story explores not only the dangers of racism and political repression but the transformative power of a life committed to social justice. Come join us for this memorable event! Appalshop Interim Director Dudley Cocke will be present for the screening.